hd00:10Wild rabbit. Wide shot. 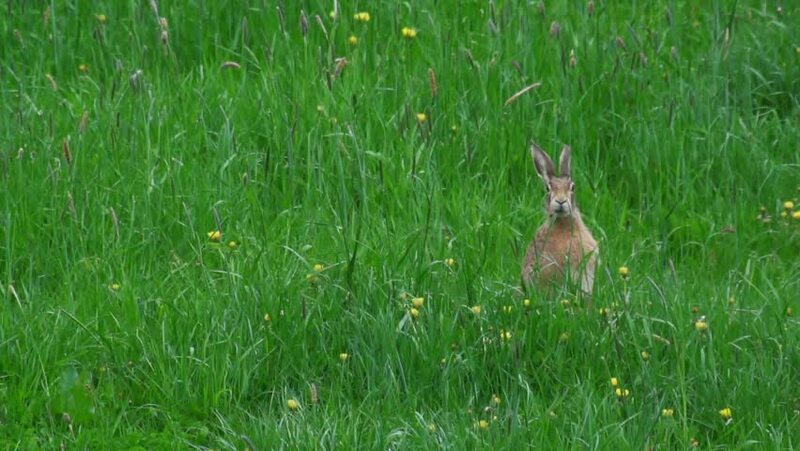 Wild rabbit in the Don Valley. Toronto, Ontario, Canada.